I’ve talked about our homeschooling here on the blog before, shared curriculum we have used, and keep you all up to date with our yearly selections. But, I’ve never shared why we homeschool. Let’s remedy that, shall we? A lot of times I’m asked this question with a judgmental tone or judgmental look. Most of the time I’m caught off guard because homeschooling very quickly, felt natural for our family. It just fit like a glove. People have a tendency to assume that if you homeschool you are super religious, hate or are scared of the government, some other random reason, or all the above. I’m not religious. I believe in God, but I feel being religious and believing in God are two different things. I am a Christian, but it’s not why I choose to homeschool. I don’t hate the government, it’s not perfect, but what big system is? Even private corporations can be corrupt and messed up. This doesn’t mean I’m going to throw ourselves into them and let them do what they want. I have the freedom to choose, and I have. I also don’t fear what others think of me, and I will always choose what is best for my family. Even if it means losing friends or having friends and family gossip about my supposed weird choice to homeschool. Of which yes, I’ve experienced. And yes, it stung a little. “Uhhh, ummm well….we just like it” or a “It’s just what works for us”. While this is totally true, I thought it would be fun to dive into this question a bit deeper. 1- My child wasn’t being challenged, and wasn’t learning anything new. She’s what many would call a gifted learner. To me, she’s just my kid – and smarts/learning wise she’s wherever she is – and it’s my job as her parent to make sure that her brain is fed what it needs to keep growing and developing. Her teachers would have meetings and tell me that they were so sorry for not being able to challenge her the way she needed to be challenged. Her teachers were great, but the system didn’t allow them to allow her to move forward at her own pace. Instead, they were forced to keep her at a specific level so that everyone was at the same level. (I think this came from the “no child left behind act”?). 2- My children deserve more than what a school system can offer them, in many aspects, but for the purpose of this post I’m referring to all things education wise. Homeschooling offers the freedom to learn not just what’s on the schedule, but also explore anything you may want. It allows us to dive deeper into topics that are of interest. I can’t tell you how many things I wish I would have been able to learn more about a specific topic when I was in school, only to have to brush it aside because the time schedule crunch wouldn’t allow for it. I went to private school and we were still limited on how much we could expand outside of the planned lessons. By the time after school time hit, it was time to do loads of homework, extracurricular activities, then off to bed to do it all over again. My kids are able to fully explore topics and subjects to the extent they desire. Their passions aren’t squashed by a curriculum that’s meant to conform to a system, rather than naturally mold to the individual. 3- My children experience social interactions in their day-to-day as they truly are, versus some weird segregated version. Seriously, do you ONLY interact with people your exact age? Do you ONLY hang out with people your own age? My kids interact with people of all ages, and they can hold their ground. It’s not awkward talking to an adult, and it’s not above their standards to hang out with a kid who is younger than them. To them, it’s irrelevant. Age is literally nothing but a number. What matters is what you can find in common with that person, or finding an interest in what they have to say. Then taking the interaction from there. 4- My kids will be independent thinkers. Contrary to popular belief, not all homeschooling families brainwash their kids. I encourage our children to think for themselves. I encourage them to go outside of the realm of what we have taught them, and to analyze situations objectively. To read books and formulate their own opinions. I’m okay with my kids disagreeing with me on something, and we all respect each other for this. 5- They’ll form closer bonds with their siblings. Oh how I love this one so much, it was one of those perks I didn’t expect. My husband and I set a goal to do as best we can to nurture healthy relationships between our children. We work hard daily, to do this and guide the relationships they have among themselves. We encourage respect, understanding, and we encourage them a heart of selflessness when it comes to their siblings. We also are very adamant about them really knowing one another, and understating one another as individuals. Just because they are siblings, doesn’t mean they’ll have the same interests. And just because they are siblings, doesn’t mean they’ll automatically know each other well. They need to take an interest in one another, and we highly encourage this. Our hope is, that as they transition into adult lives they’ll know each other as individuals, respect one another for who they are, and truly love and cherish one another. BONUS: My kids LOVE it! And, they want to do it! 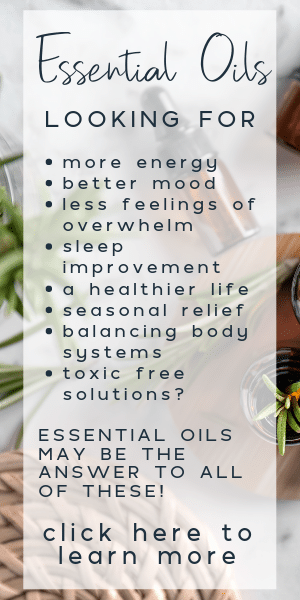 There are many more reasons that we homeschool in addition to these, and lots of these reasons came about after we choose to homeschool. I think the longer you do it the more you realize the benefits it has. I love that my children are able to fully feed their hungry minds, have the best education at hand, and are fully developing their social skills and interpersonal relationships. I also adore that they are independent thinkers and are developing strong and healthy relationships with each other. My Mama heart swells with joy :) . 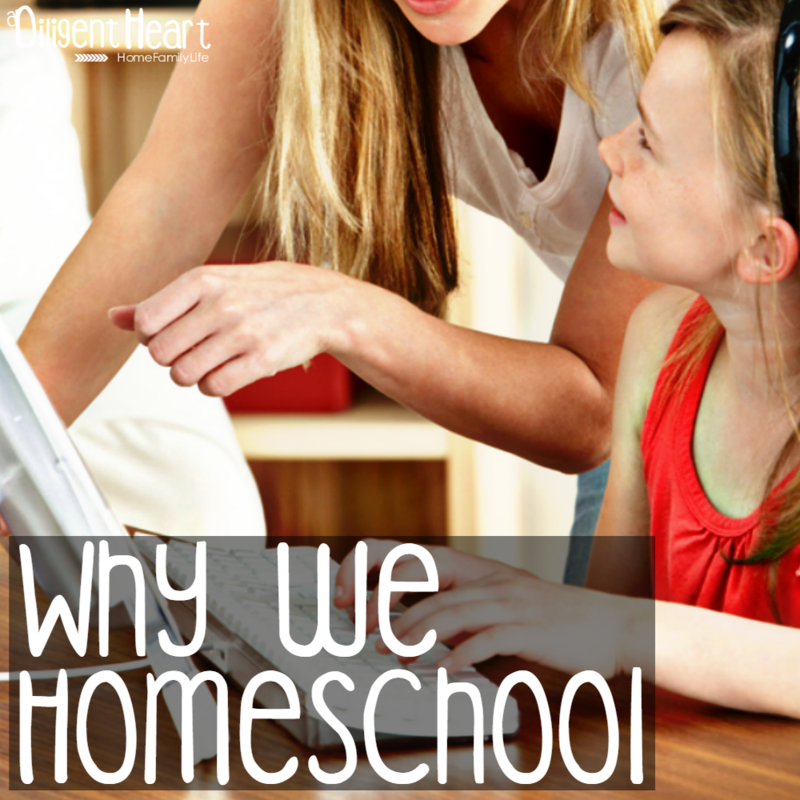 So, why do YOU homeschool? If you’d like, head on over to iHomeschool Network and see why others have chosen to homeschool. Great post, Marlene! And I’m with you on why you homeschool. It’s so wonderful to have the opportunity to teach our kids in the way that suits them best. Sharing! I love all of your reasons –they all are reasons why I homeschool my kids — and you explained your values and boundaries very well! The reaction I get is most often surprise; people have forgotten that children do love to learn! All your reasons were well articulated, and thoughtfully spoken. I enjoyed reading them! Homeschooling ROCKS!!! LOVE your reasons! Although my two “students” are all grown up now, our homeschooling days are absolute treasures-I will NEVER forget the joy, laughter, challenges, tears, struggles, accomplishments and the quality time spent together as God’s children learning from one another be it a child learning from a Mom or Dad, an older sibling learning from a younger child or a parent learning from their children. God bless you on your journey!! These are five of our reasons as well. Also, I just want to be together more as a family. I don’t want to miss out on 90% of my kids’ childhoods!